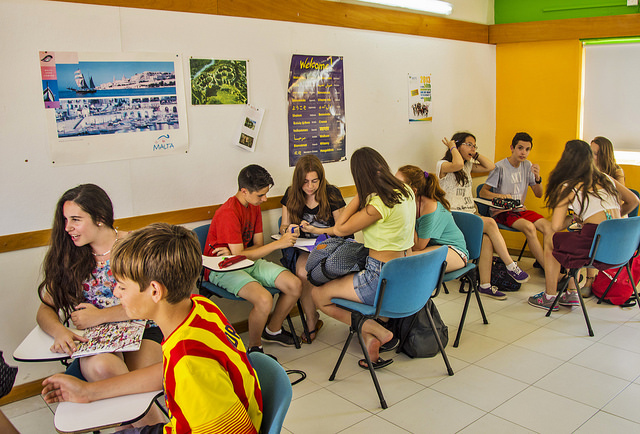 English Courses for Kids & Teens, from 10 to 19 y.o. 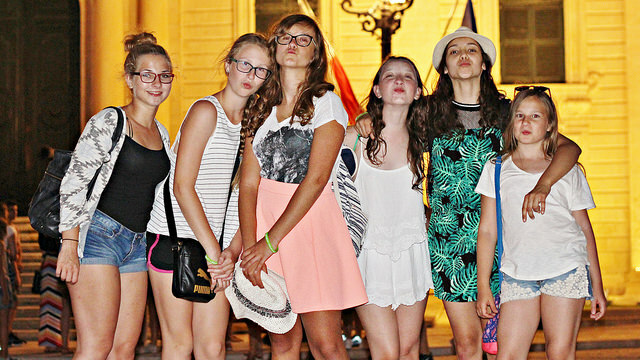 Learn English & Experience Malta! 50 years places our school among the first English Language Schools in the world. 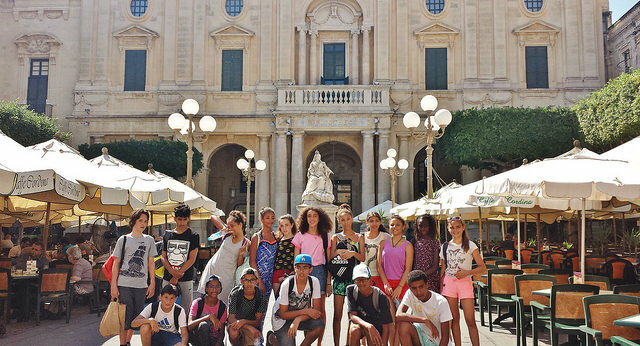 Moreover, being founded at the University of Malta as the first ever English school in Malta, means that our experience is unique and unmatched by any other school locally! We are proud to be supported by more than 50 years of designing the best methods for our students to acquire top English language skills and attain high academic achievements! To book your place on a program, the non-refundable application fee of 95 EUR must be paid. Fees can be paid in EUR or by credit card in any currency upon request. Kids Camp International is dedicated to individual students and groups between mid-June and end August. It also applies to the Parent/Family and Younger Child/ren programmes. These younger students are under 24/7 group supervision of school&apos;s Animateurs who organise their weekly full schedule of daily morning, afternoon and evening activities. These are suitably adapted to meet the interests of this age group with evening games, shows, painting, video screenings, digital interactions, artistic expressions and similar. Accommodation is limited to the safety designed wing of the school&apos;s Campus Residence to facilitate better supervision and security, unless the Parent/Family is accompanying the Child to live elsewhere. Teens Adventure welcomes individual students and groups. The main international programme runs throughout the summer months. Shorter sessions operate over the Easter and Christmas-New Year holidays and during October/November. The week’s programme includes 20 English lessons of interactive conversation, 3 half-day, 1 full-day and 4 evening supervised activities selected from those already described. The optional packages (A), (B) and/or (C) add up to provide a total involvement of 7 morning, 7 afternoon and 5 evenings per week, including the 5 half-days of lessons. Enjoy peace of mind while in class. Take advantage of the opportunity to follow any adult course while a young teacher encourages your child of at least 5 years of age to speak English at appropriately dedicated fun lessons, or, if younger, at playschool. The programme package benefit is also available for 2 adults and 2 accompanying children. Teachers may choose from a course of 12, 16, 20 English lessons exclusive to their group, be they high, secondary, post-secondary vocational or trade schools, together with a number of half or full day and evening activities, or from an immersion programme of cultural, social and sports events. Vocational or trade schools opt for ‘English and my First Job’: made up of 20 lessons that prepare students in English for their First Job followed by 20 hours of a vocational hands-on job in retail, customer relations or similar and 1 full-day and 2 evening activities. 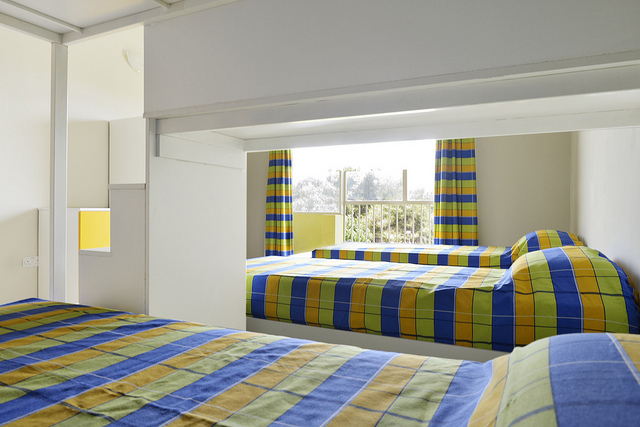 The accommodation comes with basic core services of airport return transfers, welcome meeting and orientation walk, farewell party and support assistance from the school. The teacher may select additional optional activities. Giving students over 50 years of quality education to communicate internationally! When our school was founded in 1963, it laid down the first milestone in English language teaching in Malta to international non-native speakers. This is a unique achievement we will always be proud of! additional charge! 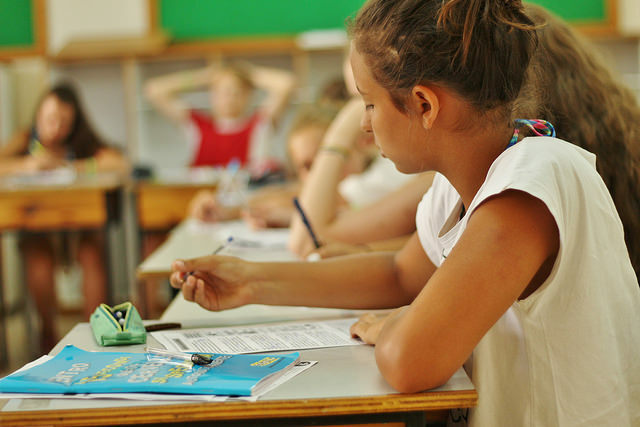 With an average of 6 for Intensive General English you receive more personalised and individual attention from your teacher than you do at any other school. That’s an average of 2.5 to 7.5 hours of personal time with the teacher when following 20 lessons per week. And additionally we guarantee no more than 8, 6 and 4 learners in class respectively! Our friendly academic staff are fully qualified. Each additionally holds a CELTA certificate, DELTA diploma, or undergraduate or Master’s degree in English beyond the standard qualifications. They not only have years of experience, but are professional, dedicated and offer positive reassurance. and personalised educational attention is what makes our school Malta’s first Boutique School. ‘Boutique’ not only because we are independent and flexible, but because we are inspired by a continuous dedication to motivate and support our discerning learners to attain the highest linguistic goals possible during their language stay with us in Malta. We don’t just say it. Others prove it for us. We are recognised internationally and accredited to EAQUALS, recognised by Cambridge ESOL as Malta’s first CELTA International Teacher Training and English Language assessment Institution, founders of ALTO, ELTC and FELTOM to whom we are also accredited, full members of WYSETC, ISTC, SATA, ISIC, HI, we hold IATA status and are ISO9001 certified. You should entrust our school to provide you with efficient airport transfers which can be booked upon request at least 7 days before arrival. 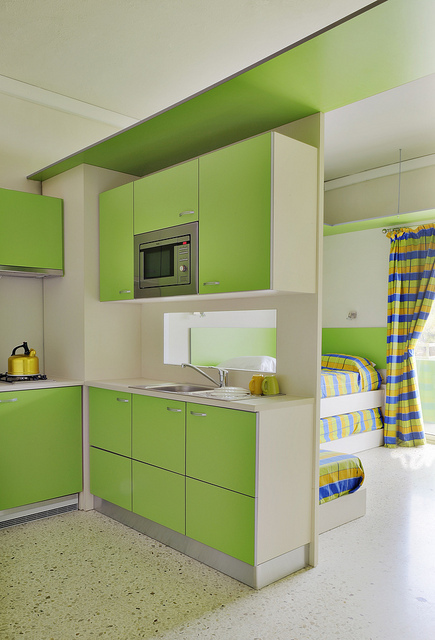 The school offers to its students optional accommodation in a Host-Family and Campus Residence. Host Families are a great form of accommodation for all travellers. Our families are carefully selected and interviewed, not only to warrant that they meet our high service standards and all local government regulations for hosting students, but importantly to ensure that the family has a welcoming approach. 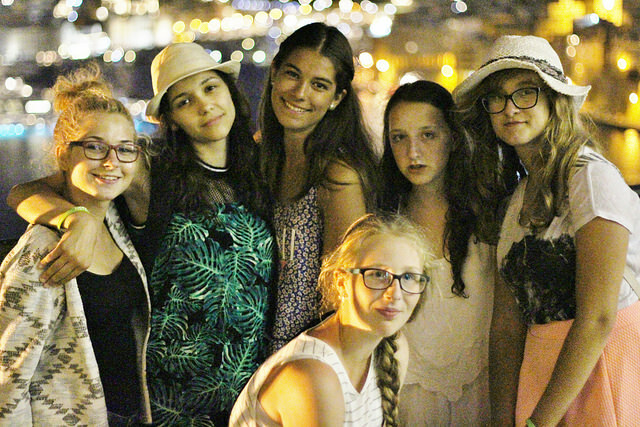 The host families are located in the Inner Harbour Area surrounding Sliema within 30 minutes walking distance of the school. It is only a few minutes’ walk away from the waterfront swimming resort of Sliema with its fashionable commercial centre, restaurants, cafes, bars, shops, boat cruises and entertainment outlets that flow towards Gzira along the picturesque Marsamxetto Harbour. Its access to public transport makes travelling to every corner of the island extremely easy. Most importantly, Campus Residence is less than 10 minutes’ walk away from school. You will be welcomed into a modern studio-bedroom with en-suite shower-room, open-air terrace/balcony, free WiFi, but above all a private kitchenette for your complete independence and more economic living particularly if you are a long term resident. 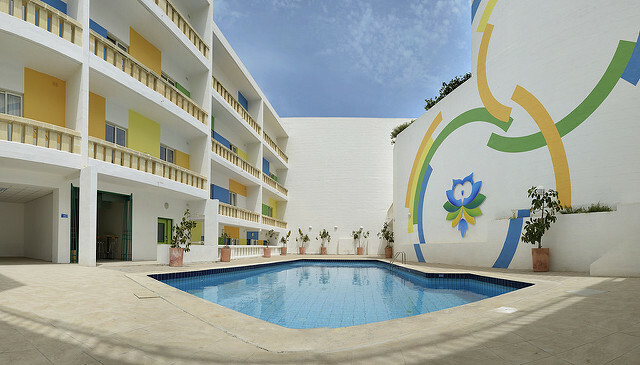 Amenities include a swimming pool, sun deck, multipurpose lounge, games room. 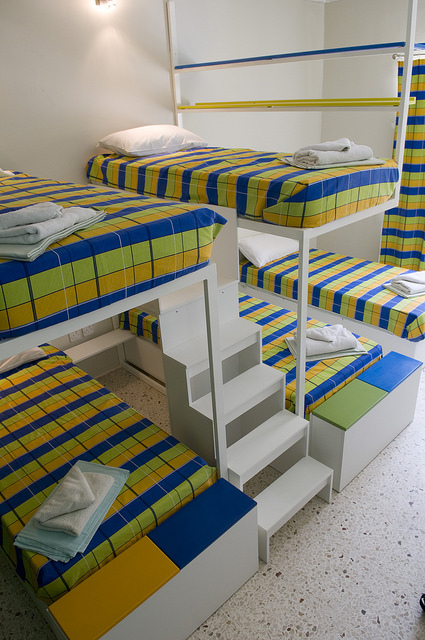 You may reserve a studio-bedroom to yourself or join another student, or two if staying for only a few weeks. Activities: Learn to speak English and have fun! Malta is home to prehistoric temples that are 1,000 years older than the pyramids of Egypt! 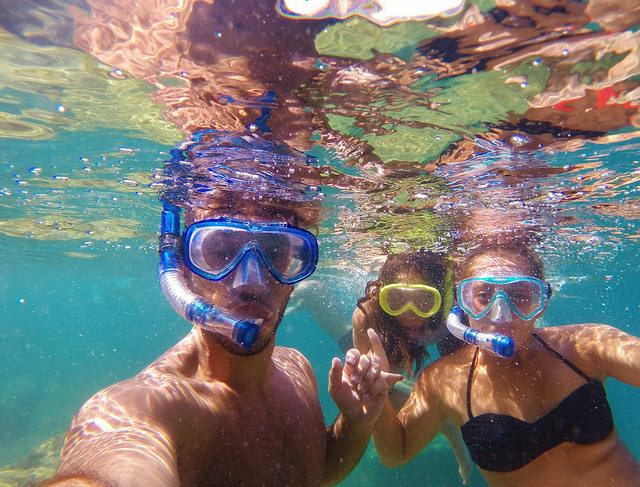 Malta has some of the best scuba diving sites in the world! MTV has chosen Malta for its Isle of MTV Festival every summer for over 10 years! 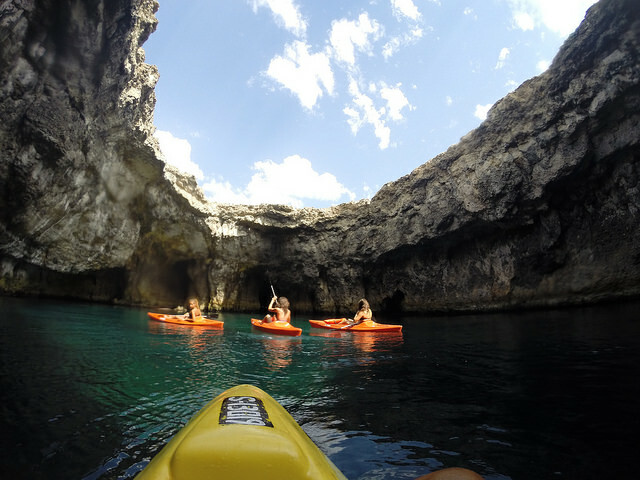 Comino, Gozo, Mdina, the Grand Harbour and more enjoyable locations. Or simply come to one of our sport activities or entertaining parties!